iRIZE LLC is an entertainment and fashion enterprise that that solicits, develops, and markets popular culture music and fashion. 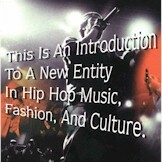 We support and promote aspiring artists and fashion designers by connecting the "unconnected" with the "connected". 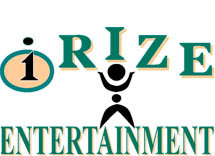 The iRIZE fashion label and iRIZE Entertainment were created to serve the artists and their dreams, producing profitable relationships for everyone. "We rize one i at a time"
We are proud to have you visit our site and share in the iRIZE experience. We've come a long way in the last couple of years. We have a new flavor now, a new direction, and a new commitment. We are about to drop it real hot! Check us out!